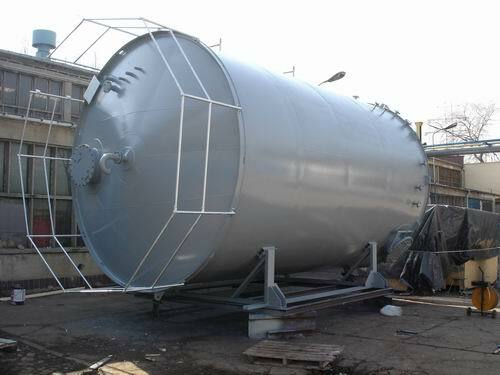 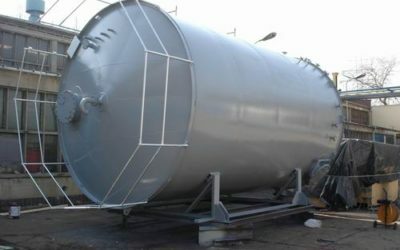 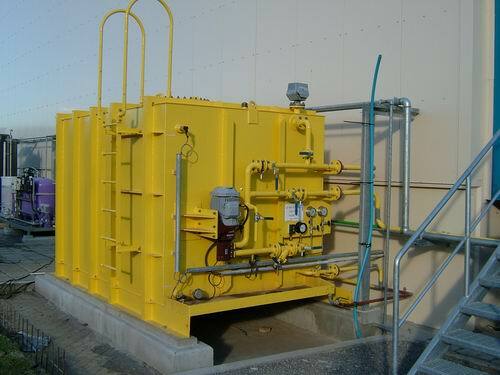 You will be dealing with specialists with crucial know-how and solid experience with steel tanks, all of which are designed to be compliant with national and international standards. 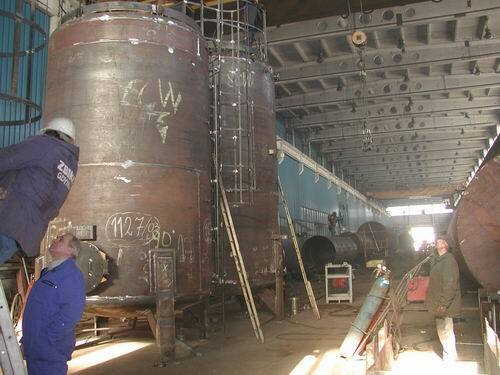 The vessels are supplied to be compliant with Sound Engineering Practice or other rules and regulations. 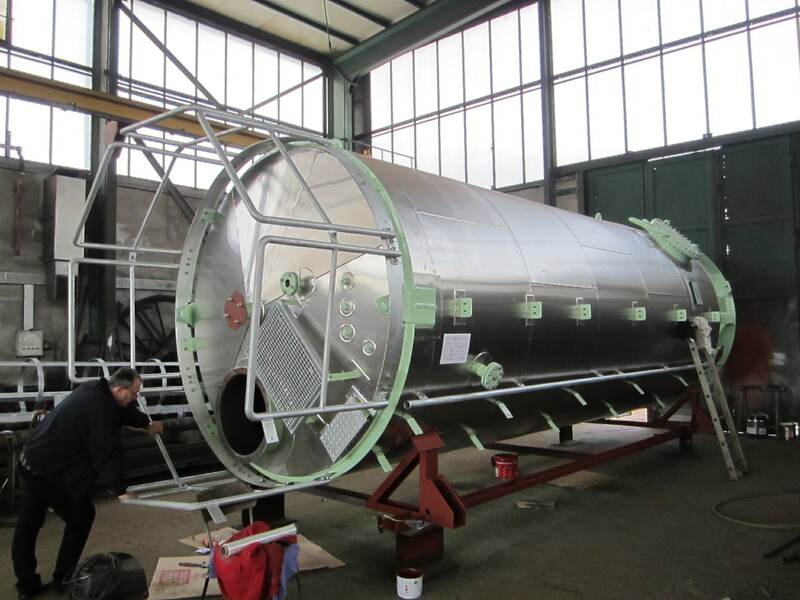 Internal and external surface treatments (corrosion class/colour) are performed to the customer’s specifications and in compliance with international regulations. 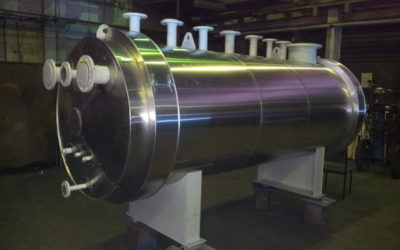 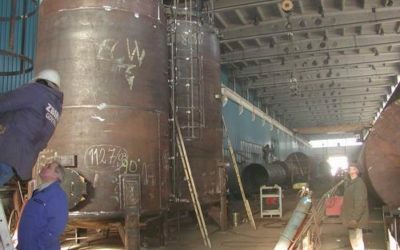 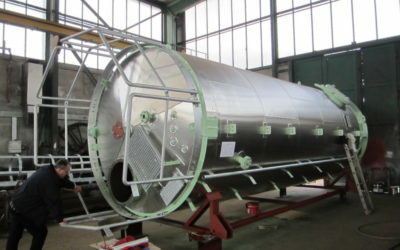 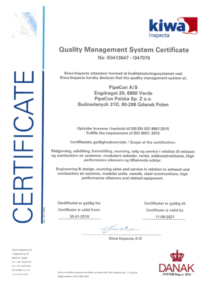 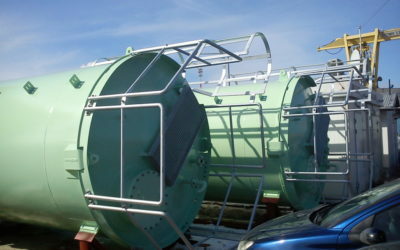 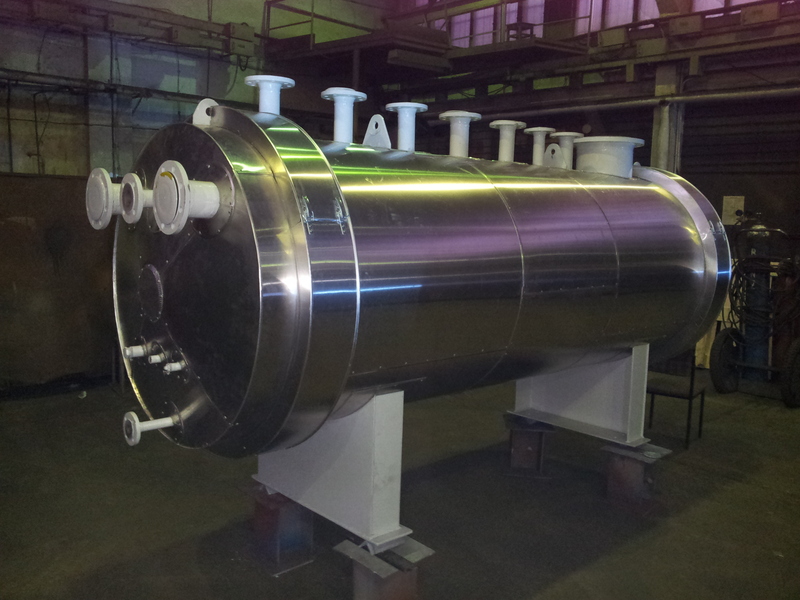 Pressure vessels are supplied in compliance with rules and regulations and with certification from the various classification companies: UDT, LRS, DNV, GL, PRS, RINA and others. 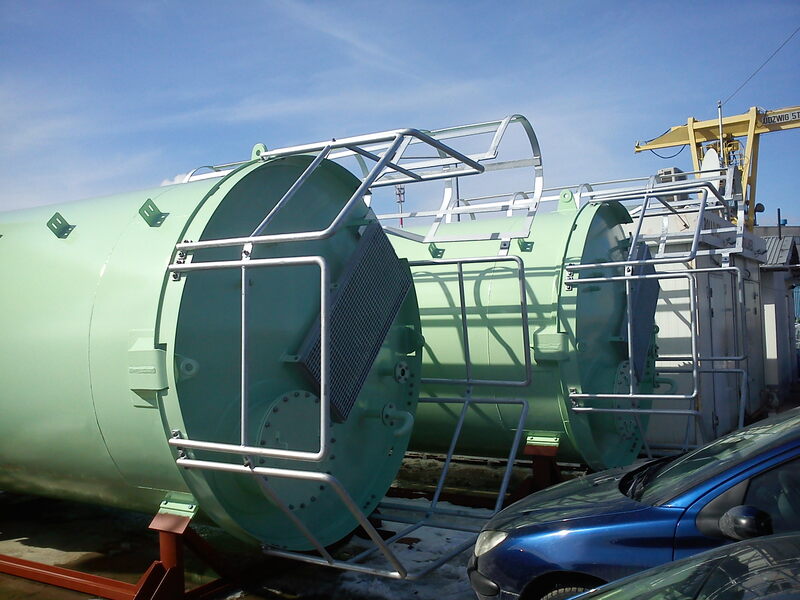 Internal and external surface treatments (corrosion class/colour) are performed to the customer’s specifications and in compliance with international regulations. 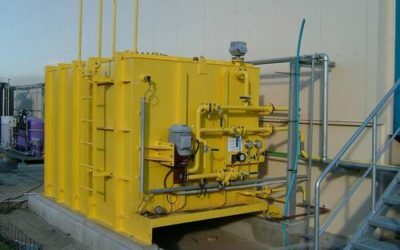 All vessels are supplied packaged, lashed and secured in containers, wooden crates and/or in a manner suited to freight truck transportation.